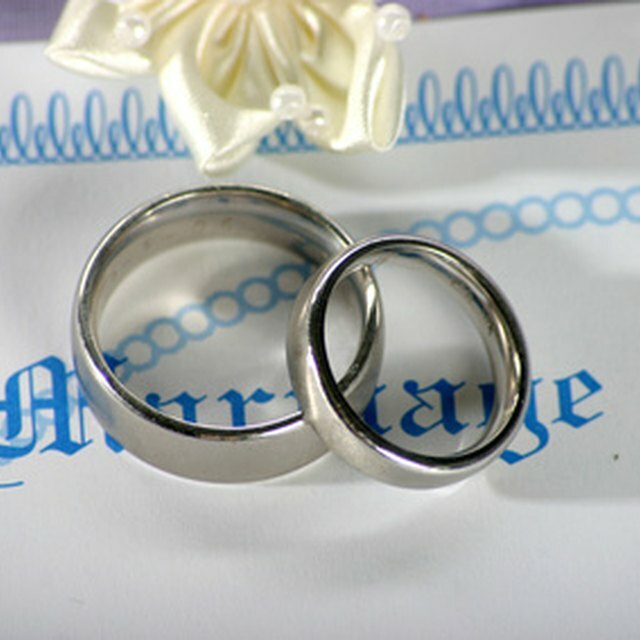 Who Can Legally Perform Marriages in Illinois? 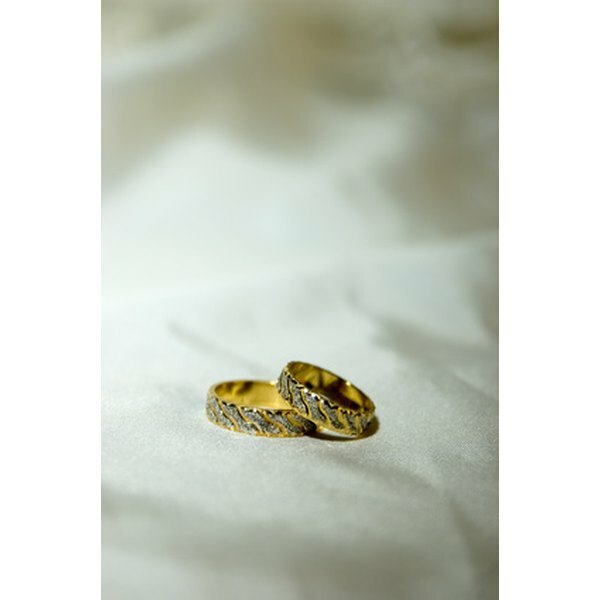 A Filipino wedding always involves the exchanging of rings during the ceremony. The Philippines is known as the only Catholic nation in Southeast Asia. Couples from other religions mainly hold religious wedding ceremonies as well. By tradition, most Filipinos intend to hold church weddings. However, those with conservative budgets and those who want to just have the basic wedding exchange of vows have options for civil weddings at city halls. There are also preferences for holding weddings outside religious premises like a beach or park, and the religious community can acknowledge such ceremonies. Marriage in the Philippines requires that the couple (a male and a female) must be of legal age (at least 18 years old). Each must have a legal status of single, divorced or widowed before the planned marriage. The consent must be freely given by both parties in the presence of a solemnizing officer and not less than two witnesses who are also of legal ages. The general church wedding requirements for couples intending to marry in the Philippines include: baptismal and confirmation certificates (specifically for Catholics, or their counterparts for other religions, if any); marriage license; canonical interview; pre-marriage seminar; permission from the bride's parish; marriage banns; and a list of principal sponsors (known in Filipino as “Ninongs” and “Ninangs”). For widows, a copy of the death certificate of the former spouse should be provided to the parish office. For vow renewals, the marriage contract should be presented. For civil weddings, the religious requirements are not necessary. The couples’ baptismal and confirmation certificates must have the annotation “For Marriage Purposes Only.” These documents are required for both parties whether they are Catholic or not. These should be original documents. They should be obtained not more than three months from the wedding date. The marriage license must be secured from the city or municipality hall where either the bride or the groom currently resides. The canonical interview conducted by the parish priest or his assistant must be done a month before the wedding. The couple’s pre-marriage seminar is held during the same schedule. These should be carefully followed or the wedding application and the reservation of the church automatically are cancelled. A permission from the bride-to-be’s parish should be provided to the parish office of the couple's chosen church wedding venue. It is not a requirement that the couple marry in a church within the vicinities of their parishes. Usually, couples choose the most cinematic and popular churches in the country for their wedding ceremony. Marriage banns should be brought to the respective parishes of the bride and groom for posting. These serve as formal public announcements of the couple’s intention to marry. The list of names and addresses of the principal sponsors (at least a pair consisting of a male and female) should be submitted to the parish office one week before the wedding date. There are additional church requirements for marriages between Filipinos and foreigners. A foreigner who intends to marry a Filipino should secure a clearance from the Archdiocesan Chancery Office at the Arzobispado de Manila in Intramuros, Manila. There should be a Certification of Freedom to Marry. This is obtained from the Catholic pastor, Protestant minister or the embassy of the foreigner. A Permission and Certification of Singularity also should be provided through the parish of the bride-to-be, if she is Catholic. A Certificate of No Marriage Record (CENOMAR) can be obtained at the National Statistics Office (NSO) in lieu of this. If either the bride or groom is military personnel, a military clearance needs to be secured from the base military authorities. An evidence of termination of previous marriage or marriages, such as a certified copy of the final decree of divorce or annulment, should be provided. For divorced parties, the Declaration of Nullity promulgated by the Catholic Memorial Tribunal or a certification from the bishop that a person is free to marry should be presented to the Archdiocesan Chancery Office for authentication and clearance. Who Can Legally Perform a Wedding Ceremony in Tennessee?